Match Note: As Ocean Forest had only opened in 1995 the Jones family, who owned the Club, decided to stage a pre-Walker Cup tournament in the preceding January to test the course out. D.J. Trahan won the first Jones Cup and went on to secure a place in the U.S. team. The Jones Cup was such a success it has continued to this day, played every January. 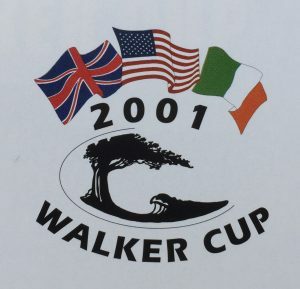 It was played in alternate years until 2009 but since 2010 has become an annual fixture in the elite amateur golf calendar.